A Novara of Sicily once lived witches. Legend has it that where today the Cathedral was a giant walnut tree, the Spartivento Walnut, above which the witches met for their Sabbath, but also to enjoy dinners with eggs and bread. The witches had a very bizarre way to rise above the nut, in fact used a flying pig. So every night, at midnight, every witch recited the following rhyme magic: “Ventu, forti ventu, portimi supra a nuggià di Spartiventu”. At this point he immediately threw open the window of the house and it was a pig, like a horse, that accompanied the witch over the walnut tree. One night, however, one of the witches dared ask the salt during dinner, but the use of this natural spice was not allowed to them. A wind storm then broke walnut tree, throwing the witches to the four corners of the world. According to legend the walnut tree was cut down when it was built the cathedral and its wood was used to build the doors, cupboards and choir stalls. This legend is still alive in the folk tradition, but not only, in the arms of the City of Novara di Sicilia there is indeed designed just the walnut tree. This story points to another similar and more famous, one of the witches of Benevento. 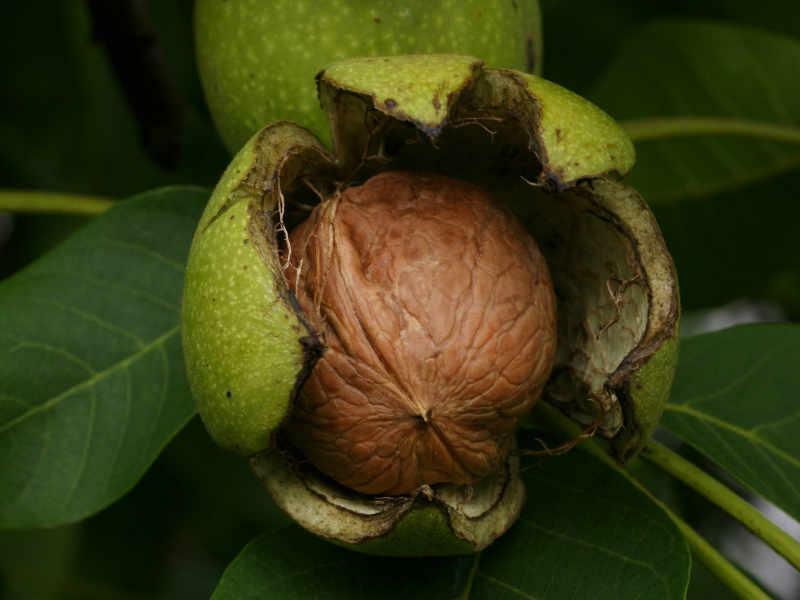 The Walnut of Benevento was an old and leafy walnut tree sacred to the Germanic god Odin, around which gathered a community Lombards allocated near Benevento from the sixth century, originally in the territories inhabited by the Samnites. The celebration of pagan rituals and religious, which included would hang the nut a skin of goat, she has given rise to various legends that have been perpetuated over the centuries, on magical rituals and ceremonies officiated by witches during the Sabbath. Check availability and book your stay at OldNoar Maisons de Charme in Novara di Sicilia.